A few weeks ago I bought the Real Techniques Miracle Complexion Sponge to try out, as I was tired of brushes always leaving streaks on my face and I could never really get my foundation to look great using face brushes (I used the Real Techniques Expert Face Brush). From the first moment I used the sponge, oh my. It was love. 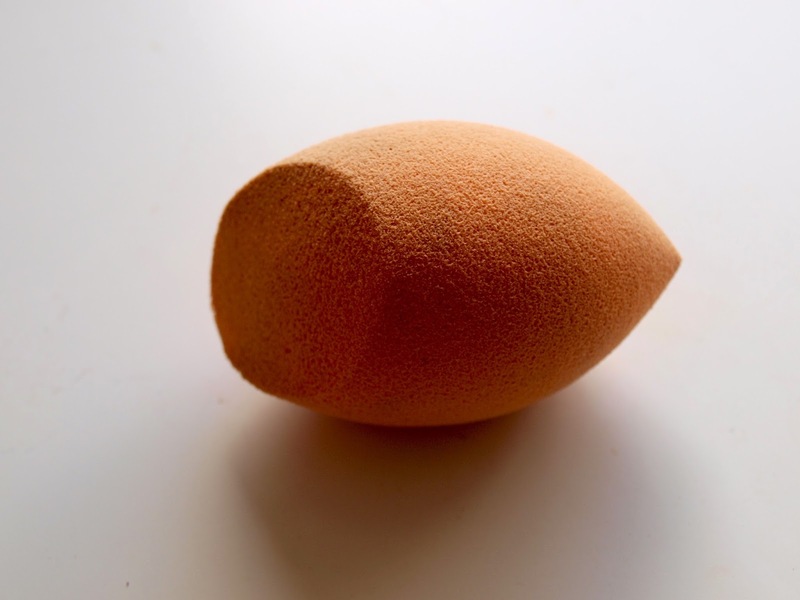 You basically wet the sponge and it doubles in size, and then you can dab your foundation onto your face, or you can softly wipe the sponge around to blend larger areas. I absolutely love it and just needed to make a post to say. I'm not sure how long they last exactly, I've had mine over a month with just about every day use and it's still in tact and working well, even if it is a bit dirty. To clean the sponge, I wet the sponge again and then apply some Johnson's baby shampoo as I know it's kind to eyes, gently rub it in and squeeze and you'll see the foundation come out. Once the water runs clear, then you should be good to go. Like I said, it does still get a bit grubby after a while so don't worry if you think it's still dirty, it's not as long as the water runs clear. 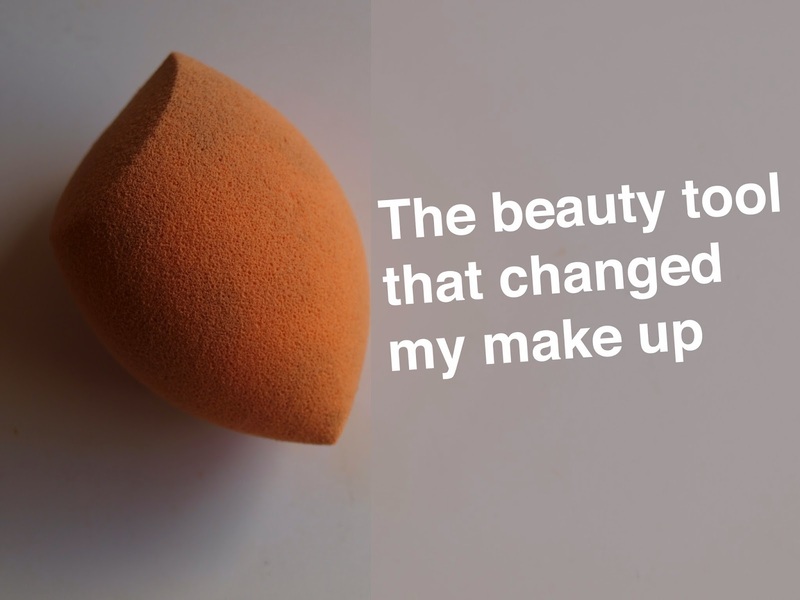 I absolutely love this sponge and I think it's a perfect way to get good, build able coverage with no streaks and I think it's made my make up look better and I apply it in the same time as I did before - if not quicker. You can get the Real Techniques Sponge from Boots here. Have you used the sponge before? What do you think?